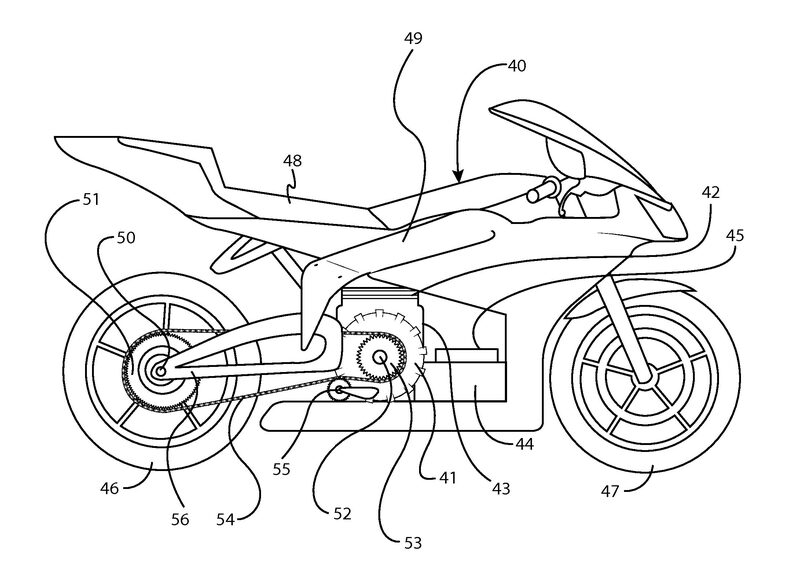 It seems Erik Buell Racing has been thinking about alternative-fuel vehicles, as the company from East Troy had filed and received a patent for a hybrid drive motorcycle design. 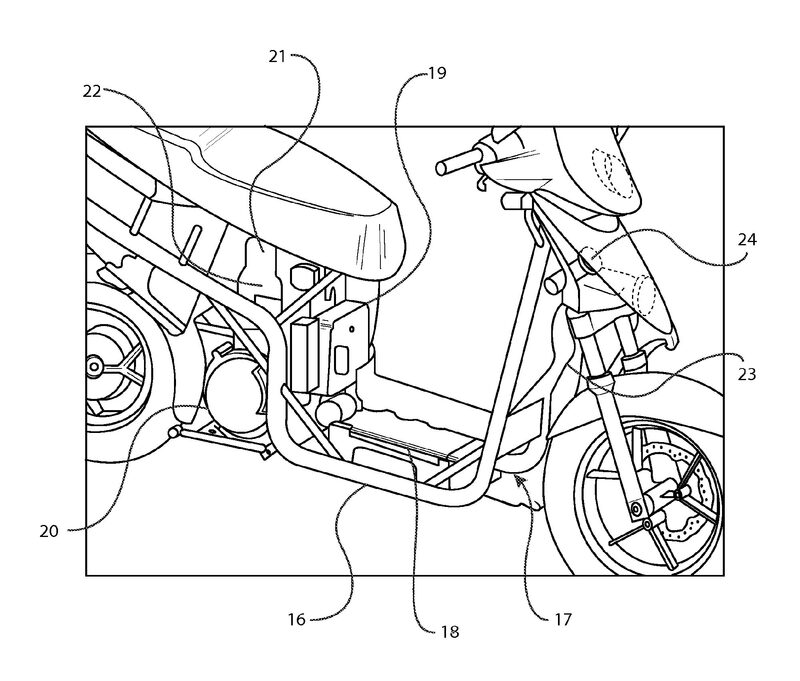 There is nothing particularly astonishing about EBR’s patent, after all with hybrids being all the rage in the four-wheeled world, it was obviously only a matter of time before that same trend transitioned to motorcycles as well. 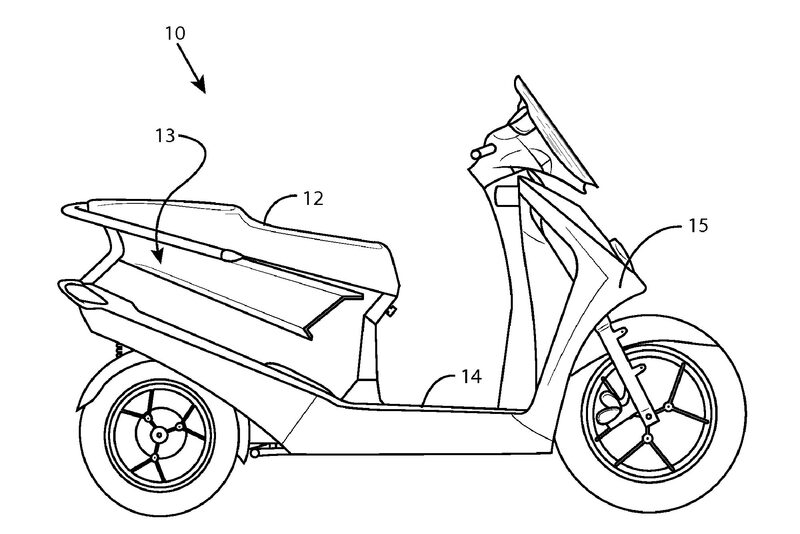 However, what is interesting about Erik Buell Racing’s patent is that it doesn’t set forth the Prius-inspired setup that you would expect, where an electric motor takes over or assists an internal combustion engine. Instead, EBR’s setup is more like the Chevy Volt, with a small petrol-fueled generator being on-board to charge the bike’s batteries once they have been depleted by the electric motor, and thus killing the range anxiety that is prevalent in current EV bike designs. In its patent, Erik Buell Racing adds to the intrigue by saying that its electric motorcycle could draw electricity from its batteries, generator, or both at the same time if need be, with the internal combustion engine’s rpms being variable to meet any extra needs of electric motor’s current draw. 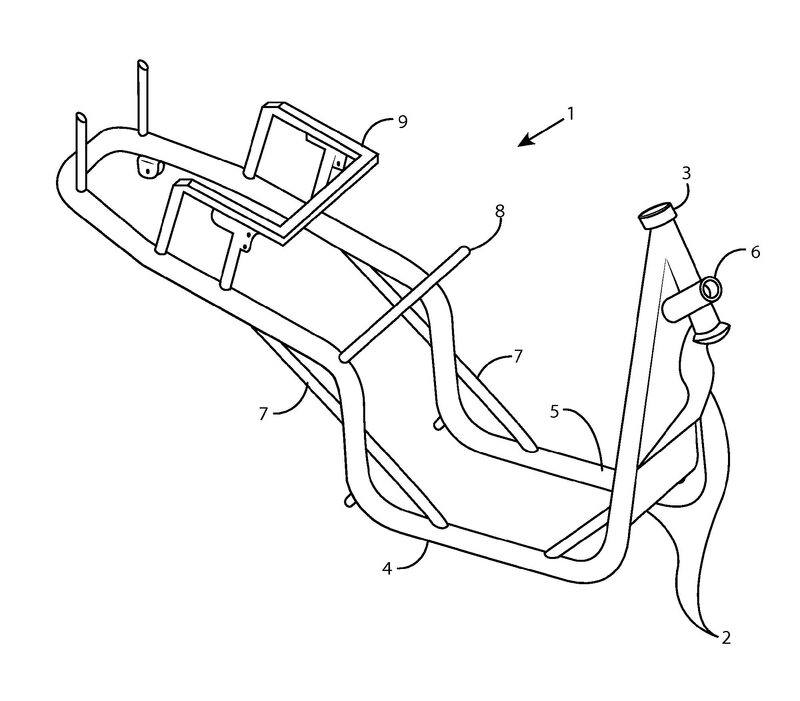 Filed at the end of last year, Erik Buell Racing’s patent shows that the American upstart has been working on this idea for nearly two years now, and the patent calls for the design to be integrated into motorcycles with notable Buell characteristics, namely fuel-in-frame designs. Could we see an EBR hybrid on American roads in the near future? Only time will tell, but the scooter design has India written all over it.